French Utility Engie and Supermarket Retailer Casino has recently launched a new solar power joint Venture. Motive behind this by France is to simply expand its capacity in the fast growing area of renewable energy. 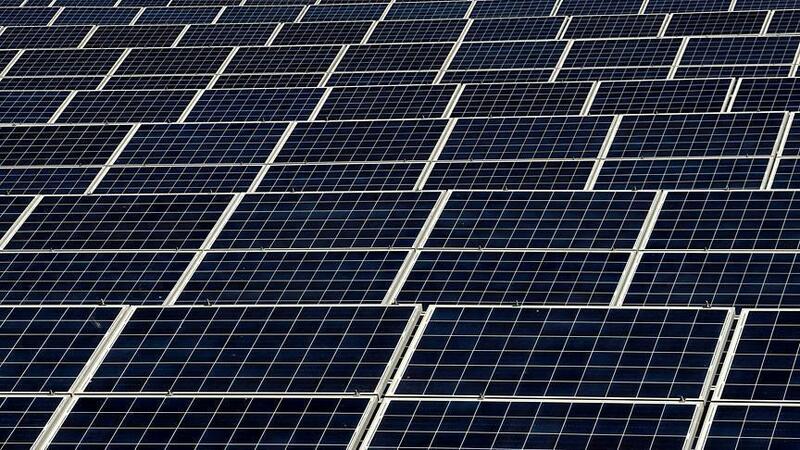 The Casino and Engie said they are going to invest about 100 million Euros per year in the new Solar Joint Venture. France is looking to develop more wind, solar and other low carbon energy sources basically to cut its dependence on nuclear energy power, currently it counts as for over 75% of its need. The Data provided by the government showed that the France Ecology Minister Francois De Rugy had approved 392 roof top solar power projects with a total capacity of 230 megawatts (MW) under a plan which was launched in 2016 to develop 1,450 MW of Solar Capacity within 3 Years.